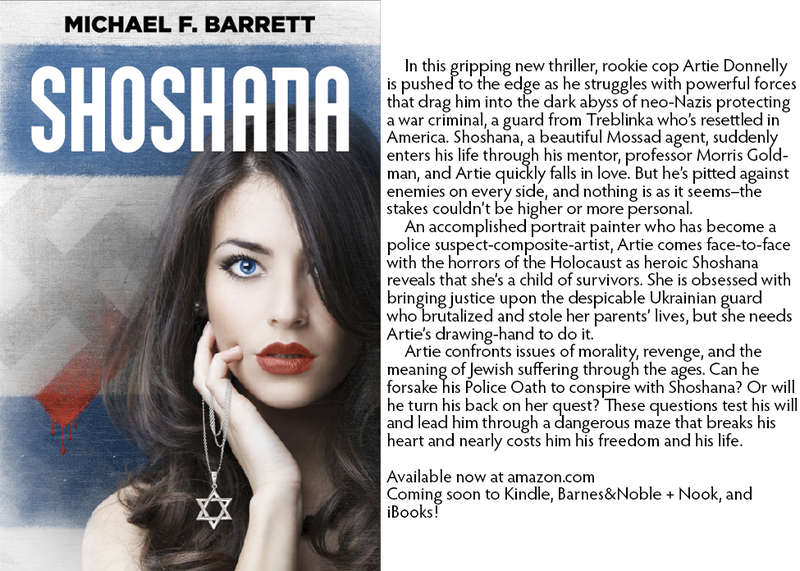 Michael F. Barrett – Author, Painter, Musician - Featuring Shoshana, a gripping novel. At last, SHOSHANA is now available on Kindle and Nook! Please spread the word. Buy Shosana today at Amazon.com…Now available for Kindle!